Once your online form is completed, the next step of the application process is to get your vehicle inspected. Inspections for Uber are performed at Uber approved mechanic shops. The cost is free if the inspection is done at one of the Uber Greenlight Spot facilities. For Lyft, depending on the state you are located in, the inspection may be performed at a mechanic shop or by a Lyft mentor (an experienced Lyft driver). 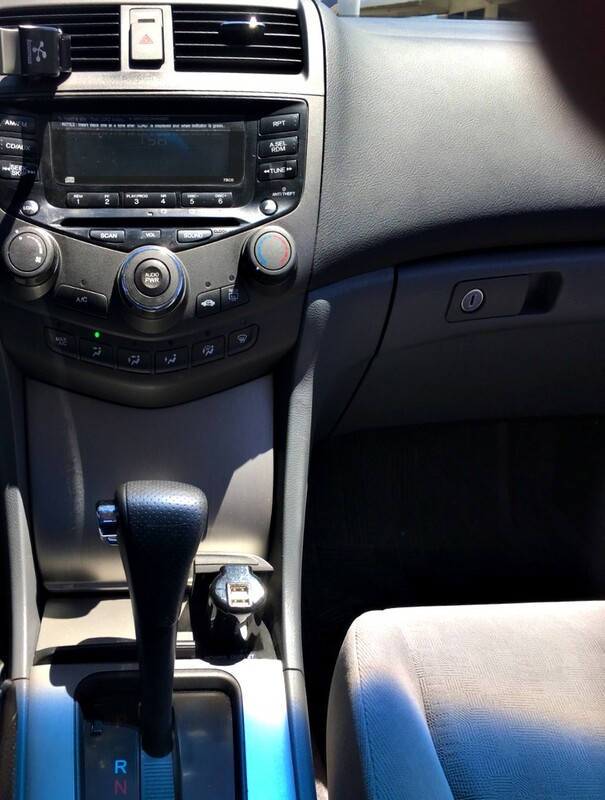 Getting your car ready for inspection is the only step you have control over in the entire application process. It is only after your vehicle passes the inspection, Uber/Lyft will then start background checks, which can take anywhere from one day to several weeks. Therefore, if you want to start driving as soon as possible, it is crucial to prepare your car so that it passes the inspection quickly. 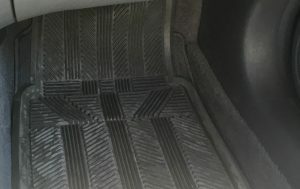 Prior to the inspection, be sure to clean your car completely. How clean does it have to be? Generally speaking, it should be spotless. Remove all trash and excess belongs from your car including the trunk. 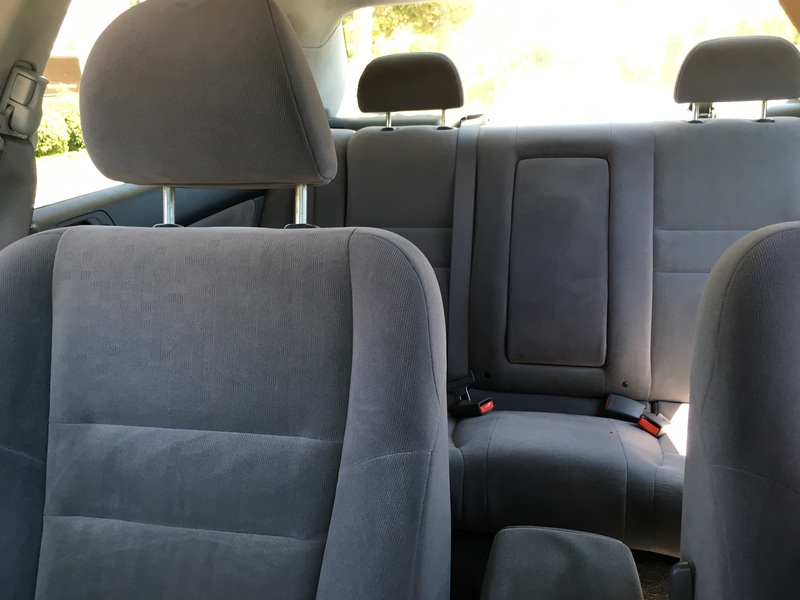 The inside should be vacuumed and wiped down thoroughly, seat and floor upholstery should be free of stains, and the outside should be freshly washed. 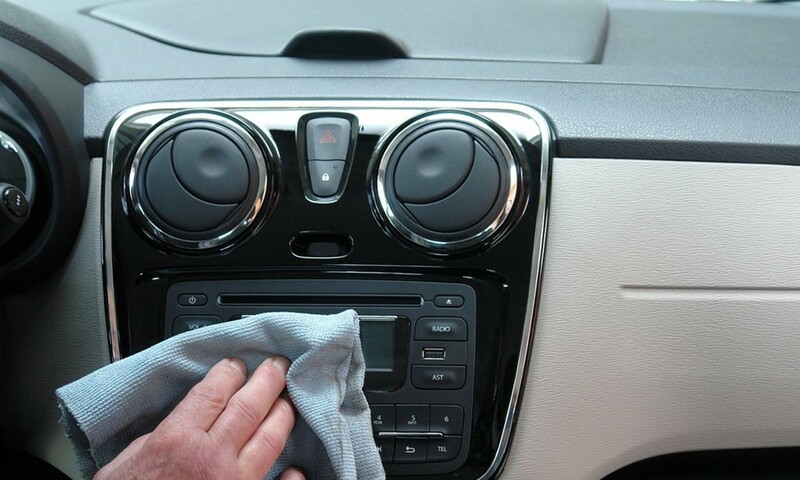 Consider taking your car to a car wash for a detail job. Here are a few pictures showing how clean a car should be. The following parts of your vehicle will be checked at the inspection, which generally lasts about 30 minutes. Be sure all parts function properly before heading out. Click here to review Uber’s inspection form. 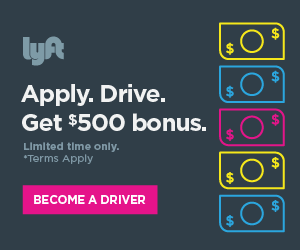 Click here for current information on Lyft’s inspections. The inspection also includes a cosmetic check for damages. 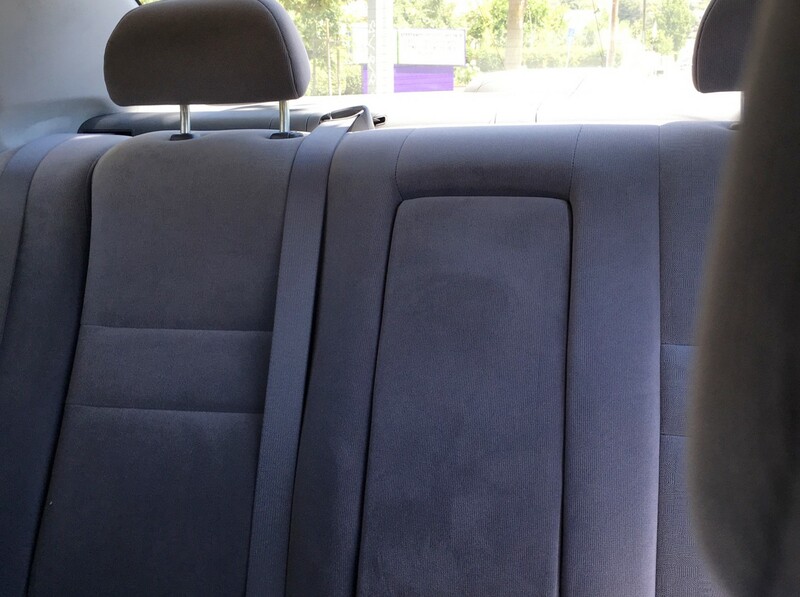 Although the requirements for cosmetic damages vary from market to market, your vehicle should be free of major damages, including noticeable dents and large areas of faded paint. Small dings and chips should be okay. Once your car is prepared and ready, take it in for an inspection. It will likely to pass the inspection right away. If your car passes the inspection, your application will move on to the next stage – background check. If your car doesn’t pass, you will need to fix the problems and return for another inspection.